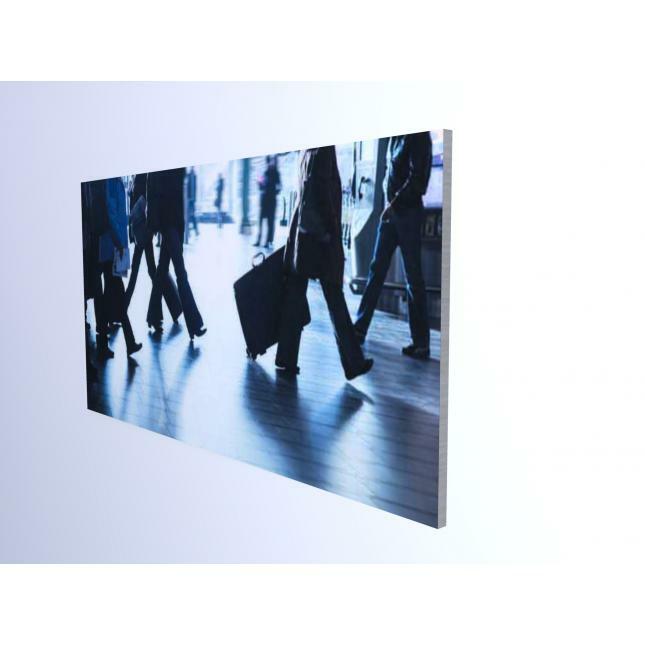 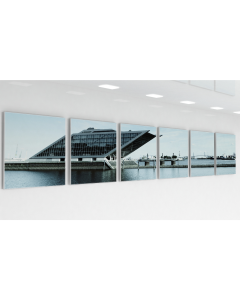 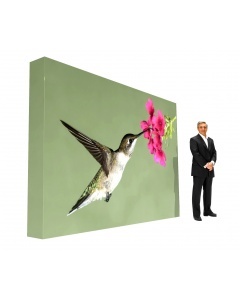 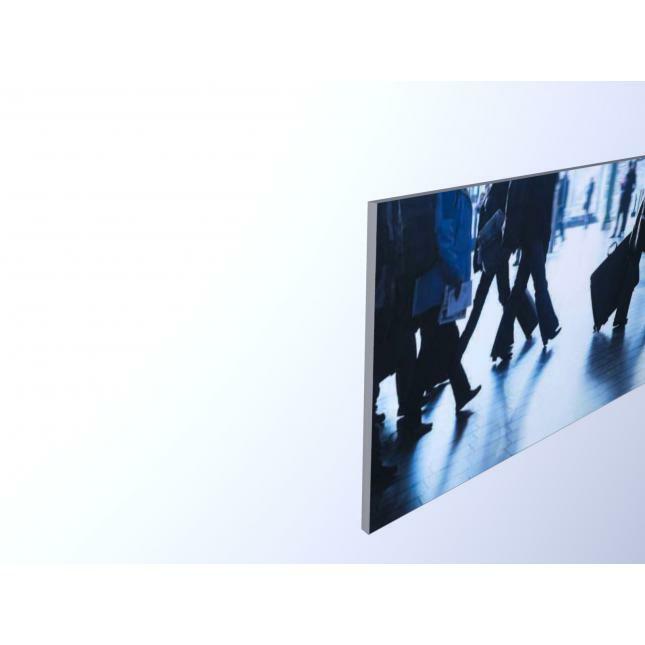 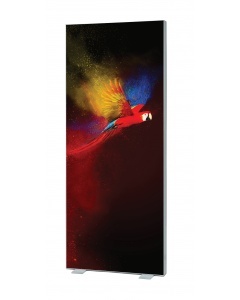 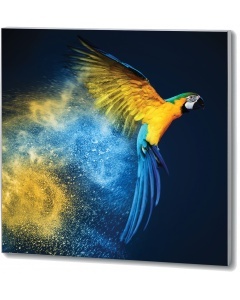 This quality aluminium wall mounted frame has strong steel corner cleats and joiners, making it strong and sturdy.The super slim 15mm frame is beautifully discreet making your high quality custom printed fabric graphic appear almost frameless. 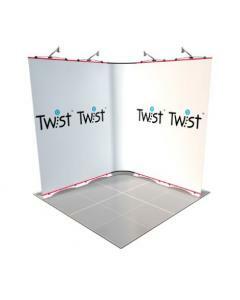 This tension fabric frame requires no brackets and the clever system simply screws directly to the wall or other surface. 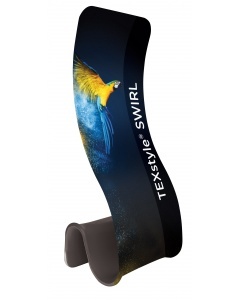 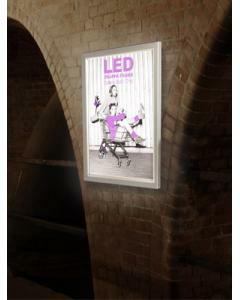 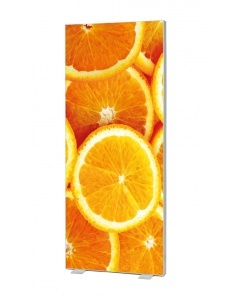 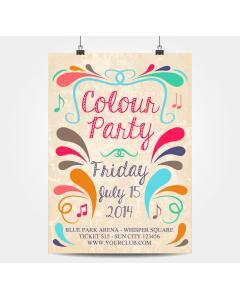 Popular as a point of sale display or as a marketing and branding tool in a office, showroom, reception, leisure centre, library or other business. 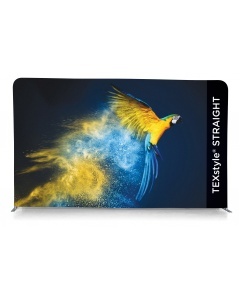 The high quality seamless fabric graphic is printed using a dye sublimation printing technique and the edges are finished with a silicon edging making it easy to slot and secure the fabric graphic into the frame. 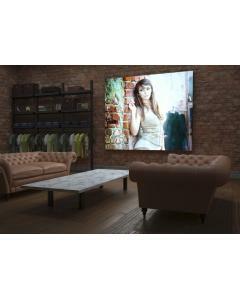 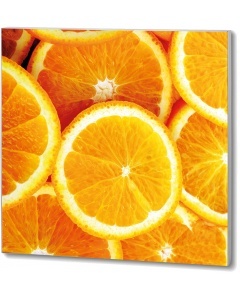 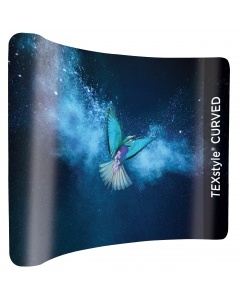 Replacement fabric graphics can be purchased and are extremely easy to change when you need to change your wall display. 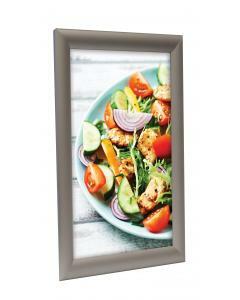 Custom sizes available: We can make this frame to any size you require. 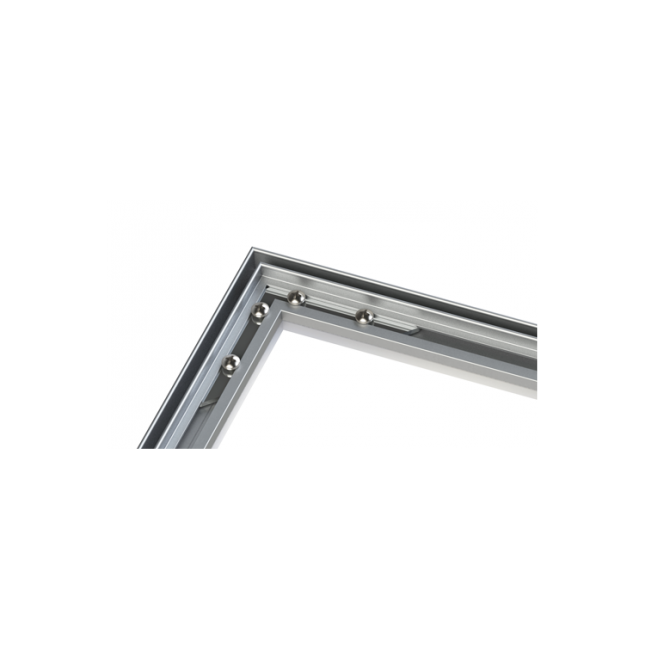 For a custom quotation please call us on 01733 570222 or click the enquire about this product. 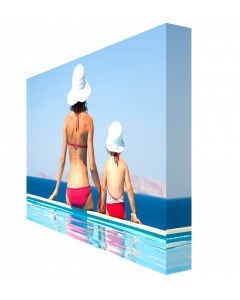 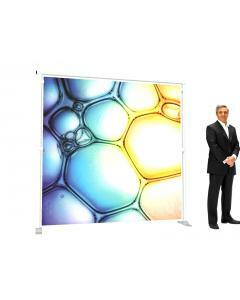 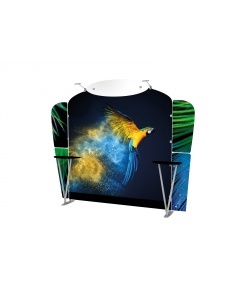 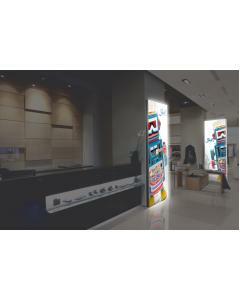 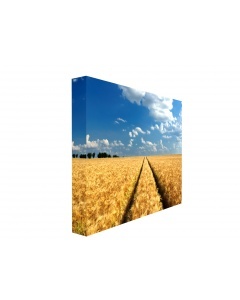 Why choose the 15mm Tension Fabric Graphic Wall Frame? 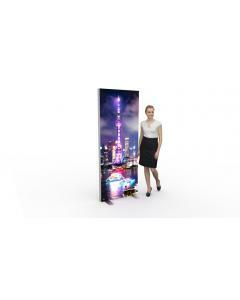 Warranty: Comes with a 5 year manufacturers guarantee.